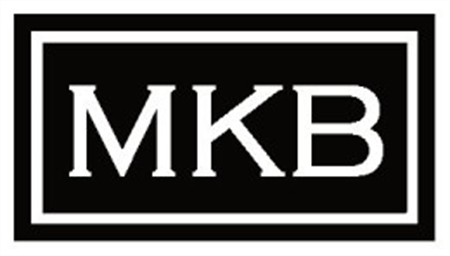 Manotick Kitchen and Bath offers a huge selection of kitchen accessories for the custom kitchen cabinet design of your dreams. It’s not always all about the cabinets but also what goes inside them and around them to make the kitchen both attractive and more functional. 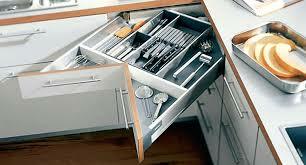 Neatly organize your utensils, cutlery, and spices to get the best use out of your drawer space. We offer a number of custom kitchen drawer accessories that will make your life easier and your new custom kitchen design beautiful. Short on storage space? 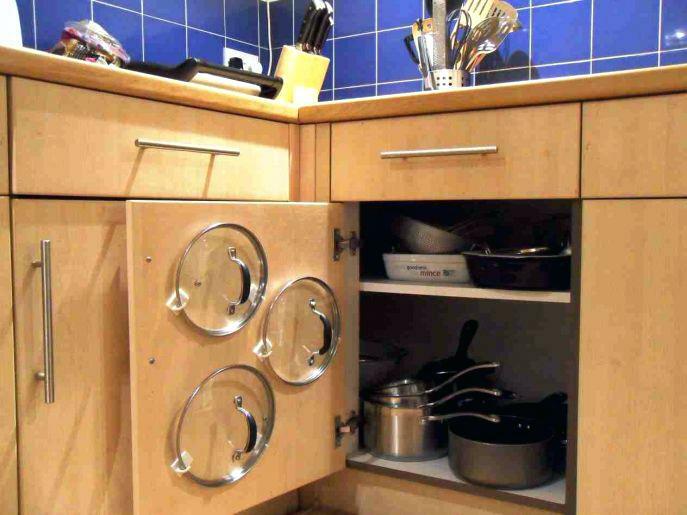 We offer a number of cabinet pull out accessories that are designed for your convenience to reduce clutter and save space in your new custom kitchen. 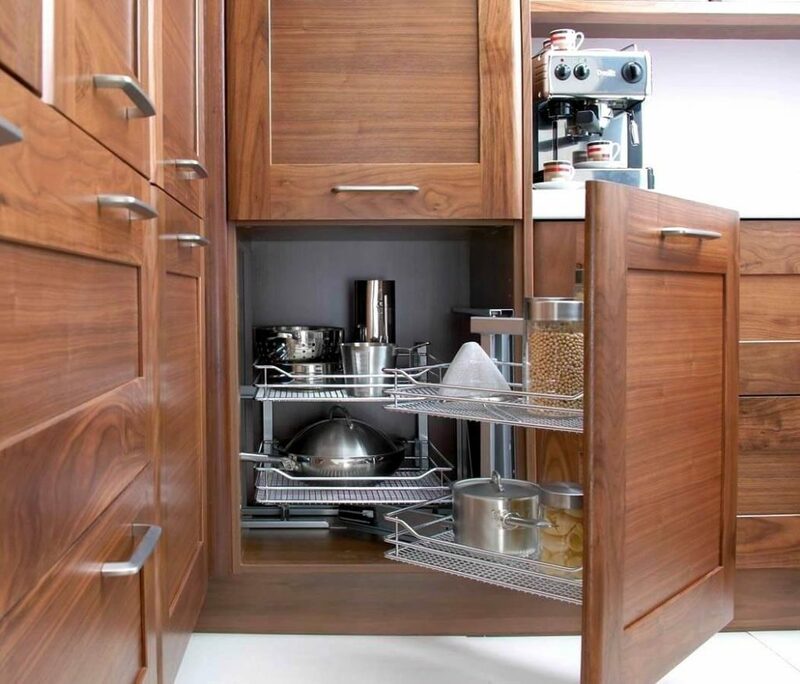 Having a shelving unit that helps add space while being more organized can make the world of difference, especially in smaller kitchens.